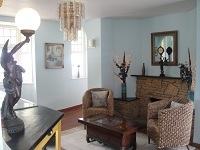 Looking for a relaxing bed and breakfast in the Exmouth? Want 4 star accommodation and base to explore the lovely and surrounding areas? 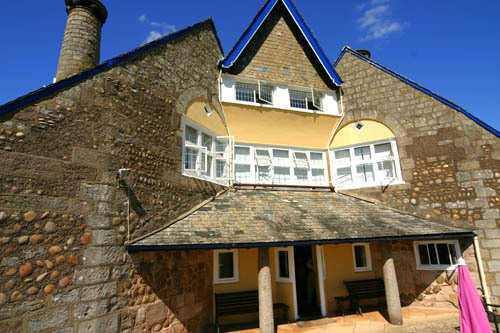 The Barn bed and breakfast offers 4 star lodgings for you to enjoy and help ensure your visit to Exmouth and the surrounding areas is a memorable one. We offer a relaxing environment for your holiday all year round and we are ideally located to the esplanade and the estuary of the River Exe that offers many attractions. There are also a range of activities locally including golf, badminton, archery and tennis nearby. So if you would like to talk to us about your booking, then please call using the telephone number at the top of the page or alternatively fill out our handy contact us form and our friendly team will get back to you as soon as we can. We look forward to hearing from you soon.